Learning how to cook Competition BBQ ribs is a skill, and as such it is something that can be learned. As a certified KCBS and FBA BBQ Judge, I’m delighted when top quality competition ribs hit my table, and feel my heart (and stomach) sink when I see grey, charred, and greasy ribs make the scene. I want to clear up a few things where competition the art of how to cook BBQ ribs is concerned. Number one, ‘falling off the bone’ means that the ribs are overcooked. 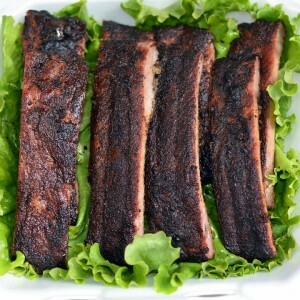 A properly cooked BBQ Rib should be moist and tender yet yield just enough so that when you bite into it you see a rounded bite mark with the bone turning white almost immediately. There should be no sooty, charred, or creosote flavor. The ribs you grew up on are likely quite different from what you need to be competing with. When considering a judge mindset – the question of how to cook BBQ ribs comes down to the following. 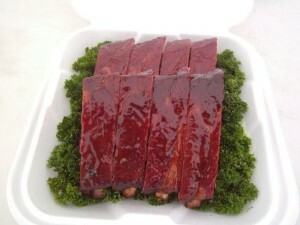 The appearance of the ribs in the turn in box should be uniform – meaning the ribs should appear as though they came off the same rack – even though they very likely did not. Straight line cuts, even bone appearance at the ends (if any) are a must, and the color should be uniform as well. See the top example above from a photo submitted to BBQCritic.com. The rib box titled the “Less Than Good” one shows a lack of uniformity, limited to no purposeful alignment in the box, and appears to be coated in a bit of creosote or burnt (over-sugared) rub or sauce. If presented with this 2nd example, I’d score it at about a 8 maximum on appearance, and that’s being generous. I might go to a 7 with a comment on what the cook might do to improve upon things. Taste wise, the profile for your ribs can of course vary. I’d say you don’t want to be too salty or too sweet, but honestly judges are going to score your taste based on their preferences. 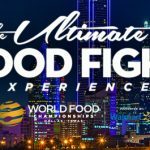 Both KCBS and FBA judges seem to prefer ribs that aren’t too spicy or salty, and they like sweet. 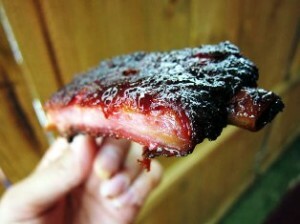 Though, I’m seeing more and more judges score “over candied” or “candy bar” ribs lower these days. I’d recommend using fruit jams or jellies and spices like clove or cinnamon sparingly. Oh, and turning in a “sauceless” or “dry” rib isn’t advised, as “naked” ribs don’t tend to fare very well. In any case, please clean your smoker before cooking. I know time gets away from you if you cook competitions weeks in a row. But the cleaner your smoker is, the better your food is going to taste. Power wash it, empty out the ash bin, etc. This helps keep any acrid or bitter taste out of your final product. Cadillac Cut Rib Example. Note there is a good amount of meat on both sides of the bone. Baby back ribs are fine, as are St. Louis style (Spare Ribs). If you do St. Louis style ribs, consider the Cadillac cut – which is when you leave a good amount of rib meat on each side of the bone. You’ll sacrifice some ribs by going with this cut, but it gives the judges more to bite into. The example photo above shows what this cut looks like. Though, there’s a bit too much sauce on that rib if you ask me. 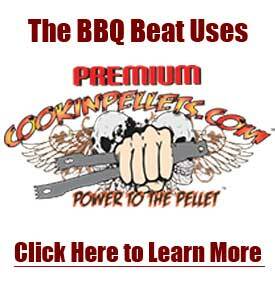 Looking for More Competition BBQ Tips? Check Out These Posts! There are a few decent “How Tos” out there on prepping and cooking competition quality Ribs. Those I’ve linked to here are ones that seem to touch on most of what I’ve seen the Pros who win do with their rib preps. If you try any of these preparations, please leave comments on the blogs or websites to let those who have shared recipes know you appreciate them! One thing is certain, using these recipes for how to cook BBQ ribs will make you, your guests, and yes… even BBQ Judges very happy. 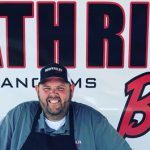 Jason Day of BBQAddicts.com uses the famous EAT Barbecue products on some ribs with photos and step by step action that should have you well on your way to producing competition BBQ Ribs that no judge would turn their nose up at. It’s spare ribs here, so if you’ve never cooked this cut before – you’ll love the way Jason lays it out for you. Click here to read the post. 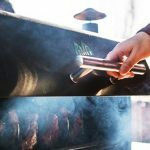 The next recipe for how to cook BBQ ribs comes from the How to BBQ Right site maintained by Malcom Reed of Killer Hogs BBQ. 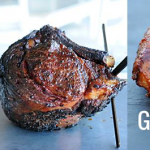 Malcom puts together an awesome step by step BBQ rib How To for you here, and he has a nice selection of step by step photos and extra tips (like his Secret to BBQ Ribs) that will for sure put you on the right track. No matter what someone tells you… always remove the membrane. It will affect your tenderness if you don’t and if you are competing, it is what the judges expect. 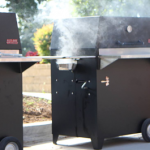 When you are ready to smoke the ribs, you want to get your smoker up to 225 degrees and add a few chunks of cherry wood. I normally use 4 to 5 chunks to start. 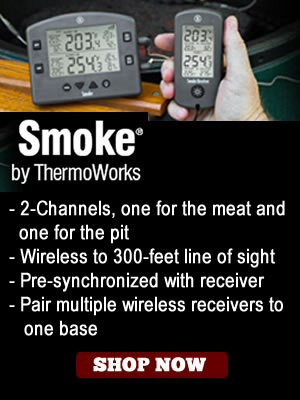 You should have a light blue smoke coming from the smoker. Any more will be too harsh for the meat and produce a bitter end product. When the smoker is up to temperature, place the ribs on the racks. He also gives some great advice about how to keep the sugar content from your sauce from getting bitter on you from too much heat application. Click here to read his full rib prep post. Back in 2012, BBQ enthusiast and pitmaster Arthur Aguirre posted what consistently ranks among the tops for posts on how to cook BBQ ribs. 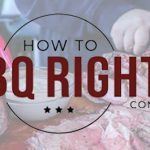 As you will see when you visit his post, he lays out the process for cooking BBQ ribs in true step-by-step fashion. Truth be told folks, if you’re just starting out on the competition BBQ circuit and have not tried this method of BBQ rib preparation, I’d highly recommend you give it a go. Pay special attention to what he says about the “competition wrap.” It’s something you’ll want to be sure and incorporate into your own rib process. You can read Arthur’s full post here. 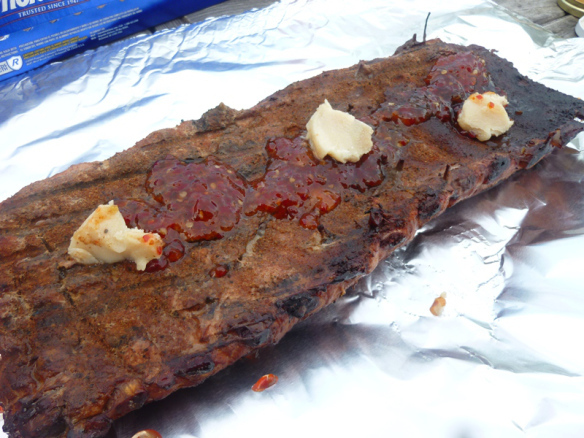 I hope you find value in what you see in this post on how to cook competition style BBQ ribs. If so, please leave a comment or share this post on whatever social networks you frequent! 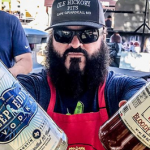 In addition with providing information above on how to cook competition BBQ ribs, I thought it would be useful to share my knowledge of what winning BBQ pitmasters are using to get walks and wins in the BBQ rib category. Though I’m always learning about and trying new rub and sauce mixes, the following represents options I know will produce stellar competition rib results. I’ve referred you to Malcom Reed’s video tutorial on how to cook competition BBQ ribs above. Well, here’s the rub he makes and man, it’s a good one. 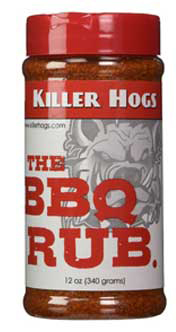 Killer Hogs “The BBQ Rub” is not too salty, and has a nice balance of sweetness and just a hint of heat. 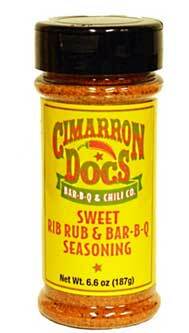 This rub is a great option for getting that perfect color and flavor prior to wrapping. 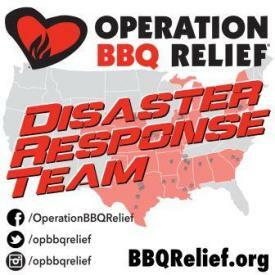 Here in Florida, we have more than a few competition BBQ teams sponsored by Oakridge BBQ. These teams use and get calls and wins with these rubs often. 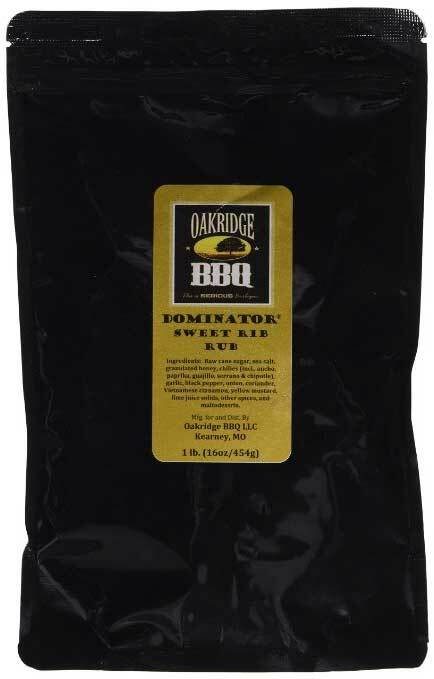 Made in small/micro batches, the consistency you get with the flavors offered by rubs like this Oakridge BBQ Dominator Sweet Rib Rub make planning out your flavor profile totally consistent. No one like guesswork – especially if you’re under the gun timeline wise! At home, you may enjoy a nice thick coating of sauce on your ribs, and that’s cool. 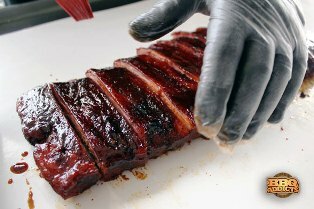 But, competition judges are looking for a glaze on your ribs that have been given just enough heat treatment back on your smoker to ‘set up’ and form a nice consistent outer coating of flavor. You might choose to paint a fresh, thin layer of sauce on your ribs just prior to closing up your turn in box, but do remember to keep things on the thin side. One trick some teams use is to blend in a little pork or rib au jus with your sauce and then heat it up really well prior to saucing the ribs. Another trick is to blend in a little Kosmo’s Q Apple Habanero Rib Glaze, which is a nice syrup-style glaze that works well to kick up any sauce. 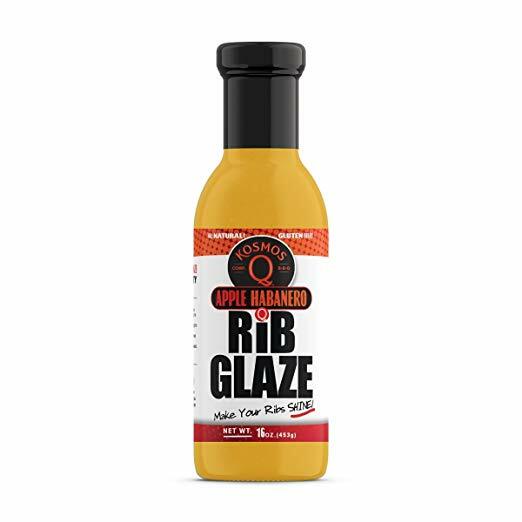 The following sauces are ones that are used frequently, either as is or blended with some of the elements I reference above, to achieve winning results in the rib category. Though there are others, I think these will do well for you at the outset while you’re mapping out your competition flavor profile. 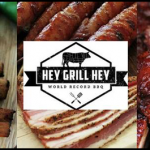 Heath Riles of Heath Riles BBQ knows winning BBQ. 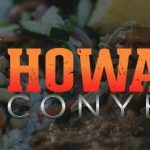 He should, he’s held Memphis Barbecue Network Team of the Year honors more than once, sweeping all of the categories of whole hog, shoulder and ribs each time. The first year out, he won 9 Grand Championships of the 15 contests in which he compted. The next year, Riles won Grand Champion honors in 12 of the 15 contests entered. I’ve had the pleasure of getting to speak with Heath Riles on more than a few occasions, and he’s one of those people who tells it like it is and lays it all out there on the line. He’ll tell you exactly what he uses when he competes, and then he’ll dare you to cook your entry better than he does. That’s confidence. 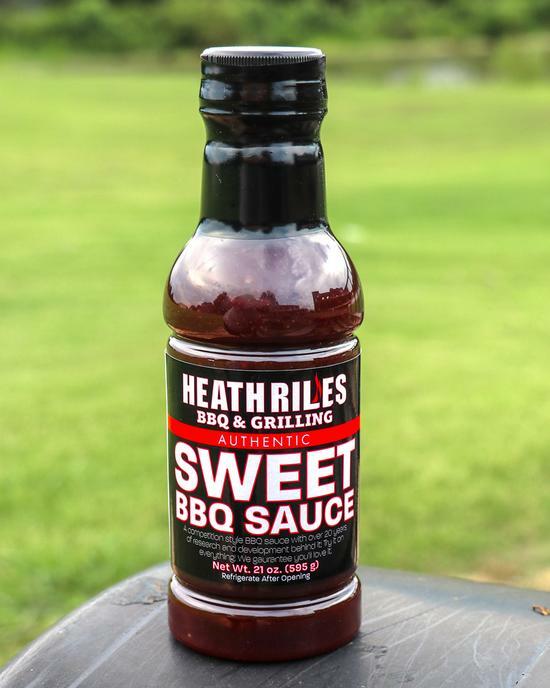 His Heath Riles BBQ Sweet Sauce remains a go-to sauce for Riles during competitions. It works well straight, or as part of a glaze. I think you’ll really enjoy giving it a try. 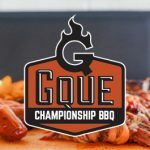 I started writing about competition BBQ back in 2006 or so. At the outset, I heard about one man who had a consistent winning presence not only on the FBA circuit, but nationally. His name is Rub Bagby, and he cooks as Pitmaster of Swamp Boys BBQ. Now, it just so happens that Rub is a neighbor of mine, but I didn’t know it at the time. For the longest time, Rub kept his sauce and rub recipes close to the vest – giving his competition fits. 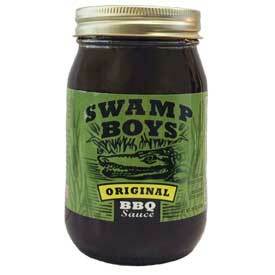 Finally, he released his original Swamp Boys Original BBQ Sauce a couple of years ago, and the results teams that use it are having speak for themselves. Rich, with a deep and satisfying sweetness that does beyond simply sweet, this sauce is great straight or warmed along with other additions. It sets up very well for a deep, rich mahogany finish that judges just love. 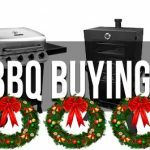 I hope you have enjoyed this post on how to cook competition BBQ ribs and have found the information here useful. 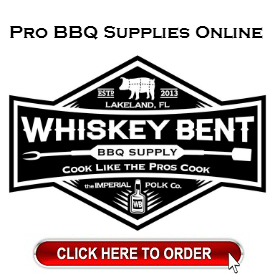 The whole goal of the BBQ Beat site here is to shorten the learning curve for those new to competition BBQ. 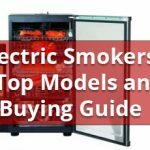 For the backyard cookers who just want to up their game a bit, I hope you get value from these posts as well. The success of any blog or website rests on the good will and willingness to share information out on the part of you, the reader. If you have found this post useful, please do share it out to your social media networks. Thanks, and happy BBQing! Love this. 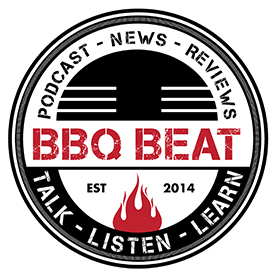 I went to BBQ Live with Malcolm Reed and Mark Lambert of Seeet Swine of Mine. It was a blast. Keep up these great reads. Awesome! Will do, thank you. Very easy to follow recipe, Thanks. I will try to make it soon. However, I probably would have to reduce the salt.